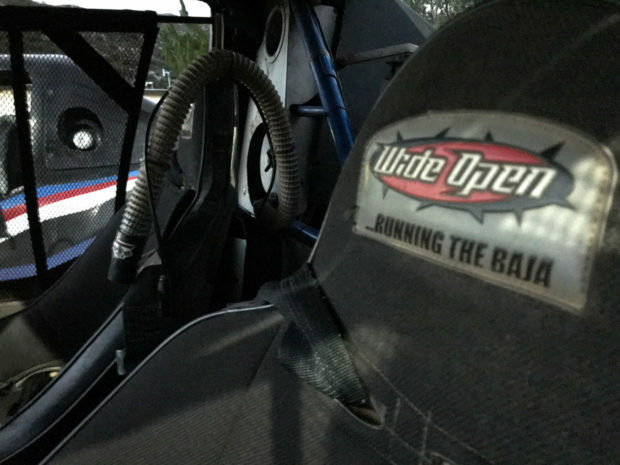 If you’ve ever dreamed of racing in the Baja 1000, the guys at Wide Open Baja can make that dream come true. 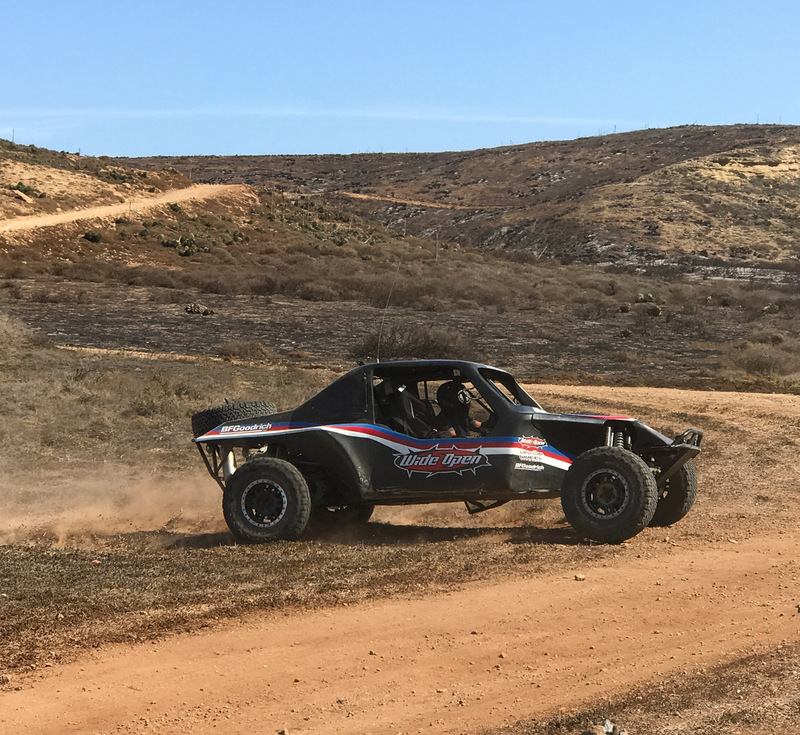 The Ensenada-based off-road company offers several different ways to get your feet wet (and helmet dirty) in a real Baja challenge car. 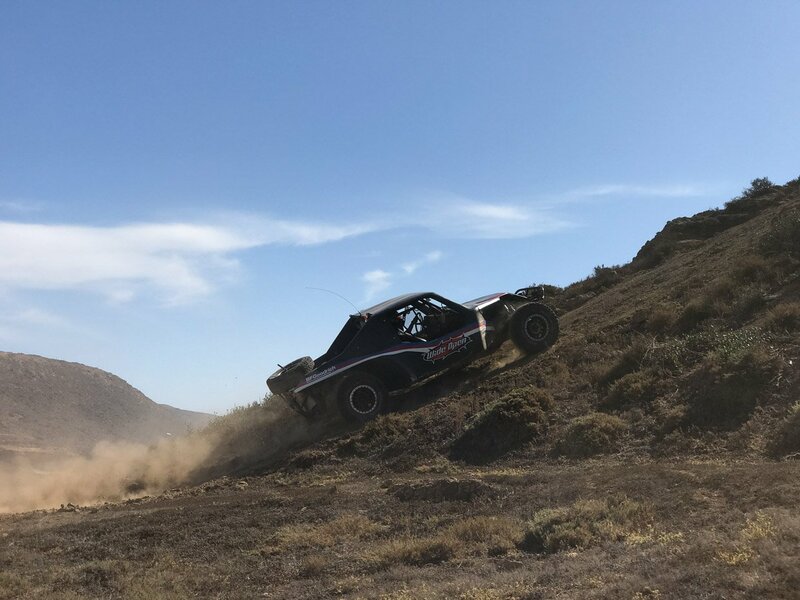 I recently spent three days driving across the Baja peninsula, learning about the cars they build, and the amazing experiences they offer for amateur drivers. 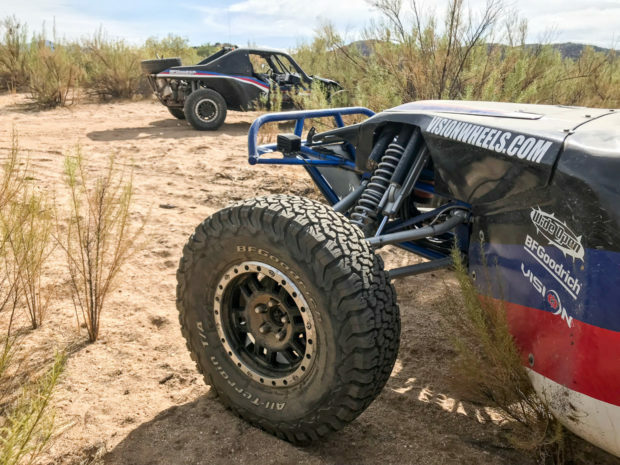 Wide Open Baja creates each of its purpose-built endurance Baja race cars by hand, and each one is loaded with all of the gear necessary to take on some of the most challenging terrain in the world. The cars feature an open body design with a chassis constructed from chromoly steel, which provides strength and safety for its occupants. The two-seat racers are designed for a driver and co-driver, and are equipped with items which are essential for endurance racing. For instance, each car packs an easy-access spare tire out back, padded/suspended racing seats with 5-point harnesses, and a fresh air helmet ventilation system so you can actually breathe with all that dust outside. There’s also a GPS for waypoint navigation, and a radio system for communicating with other cars or your crew. For our drive into the desert, we had a professional driver about a mile ahead in a lead car who would radio back alerting us to any obstacles, turns, or other hazards in the road ahead. And believe me, hazards are frequent along the way. The Baja 1000 is infamous for its killer twists, turns, and steep drop-offs along some pretty sketchy trails. Each vehicle rocks an incredible 18″ of wheel travel courtesy of either Fox or King shocks, along with rugged Eibach springs. I was truly impressed by ability for these cars to negotiate everything from deep ruts to climbing over boulders, and everything in between. Zooming up and down hills becomes second nature, and huge rocks that would destroy most production off-roaders pass right under the middle like it’s nothing. But these cars aren’t just built for rock-crawling prowess, they’re built for speed. There’s nothing quite like the sensation of cruising along over rough and rugged desert trails at speeds up to 90 mph, leaving a massive cloud of dust in your wake. Of course, you don’t want to be the vehicle left in that wake, so it’s important to keep your distance from cars in front of you. The rear-wheel drive buggies are powered by a 2.0-liter Subaru FA20 Boxer engine – similar to the one found in the BRZ and Forester, but highly tuned for off-road racing, and beefed up for durability. Power is rated at about 175 hp – which doesn’t sound like a whole lot – but it’s more than enough when running on rough off-road trails. 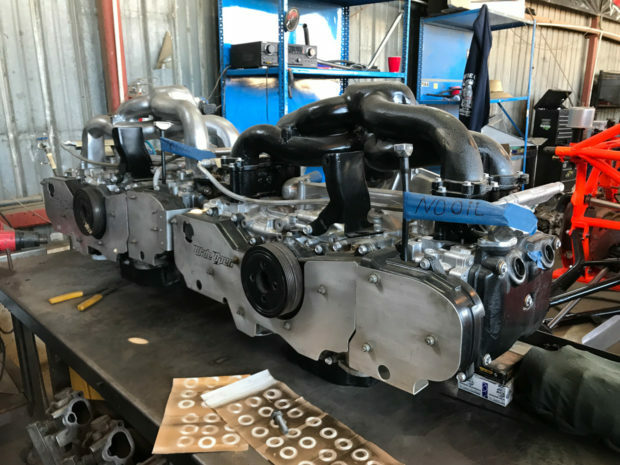 The gearbox is a Weddle 4-speed manual racing transmission. 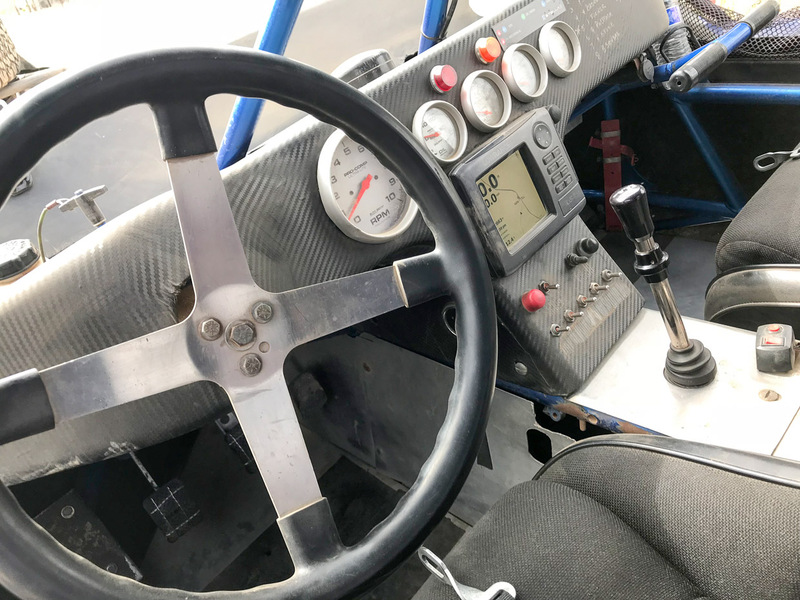 But capability aside, what’s most impressive is that basically anyone who can drive a manual transmission can drive one of these vehicles, and on some of the same exact routes that the Baja 1000 races on. 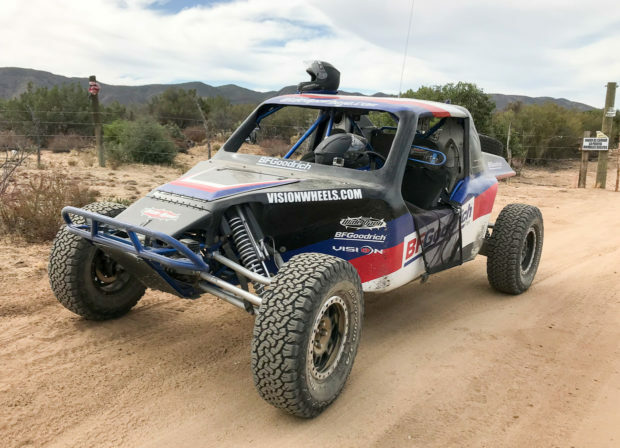 Wide Open Baja offers multiple adventure packages out of both their Ensenada and Cabo San Lucas locations, ranging from half-day rides to 4-day immersive rides which will give you a serious taste of Baja 1000 life. The overnight packages include accommodations and some delicious authentic Mexican cuisine, along with a celebratory evening beer at the end of each day’s run. For those of you serious about off-roading, you can even race one of their cars in the actual Baja 1000. 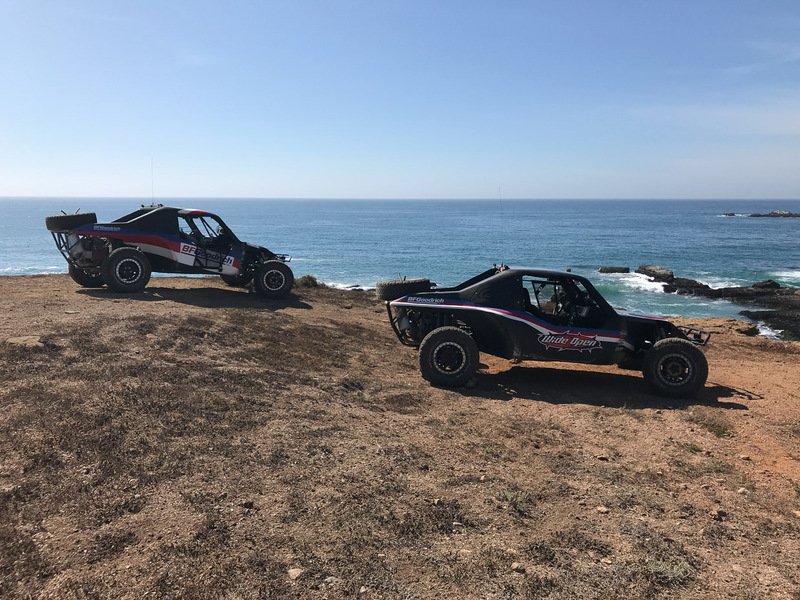 Wide Open Baja can provide a full crew, logistics, safety gear, and everything an amateur racer needs to participate with the big dogs. 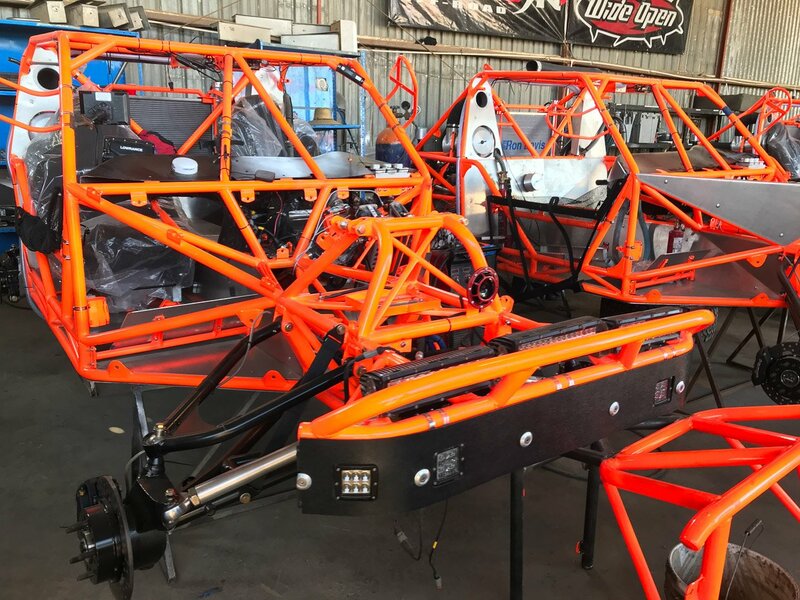 When I stopped by their shop a couple of weeks back, they were running full-bore to build and prep 15 cars for the race. Right now, they’re knee-deep in testing runs so they can be ready for the race to kick off on November 14. Whether you’re interested in an adrenaline junkie’s dream vacation, or seriously considering a run in the Baja 1000, you should stop by the Wide Open Baja website today for more information on everything they have to offer. 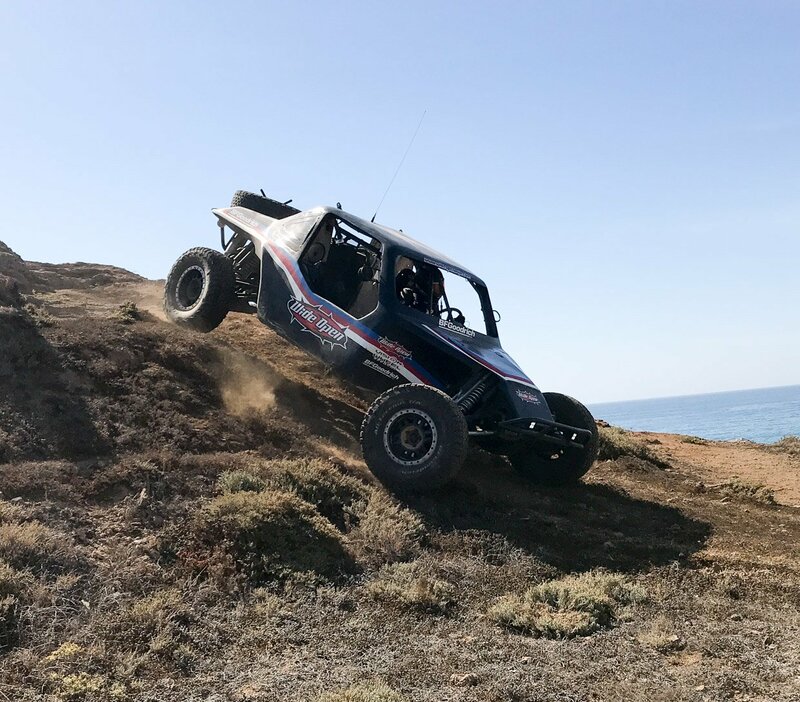 Thanks to Jarrod from Publicity Factory, and Rob, Darrin, Charlie, and the whole Wide Open Baja crew for their hospitality and ensuring my safety on this amazing adventure.